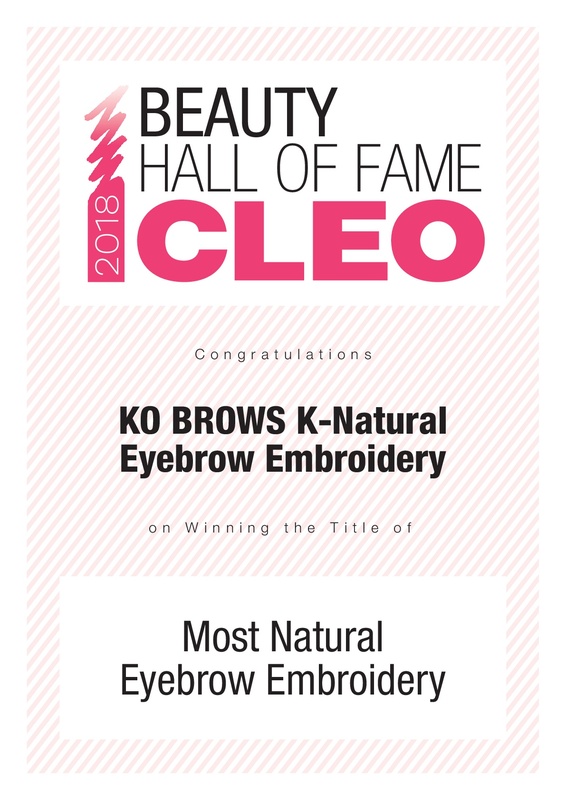 KO BROWS is a Boutique Beauty Salon Specializing in Korean Semi-Permanent Makeup and Skincare Services. Customer service is our top priority. We aims to provide the best experience for our customers. We believe in customization for our customers as different customers have different needs, skin conditions and expectations. In order to help customers to achieve more natural results, we only use high quality ingredients. 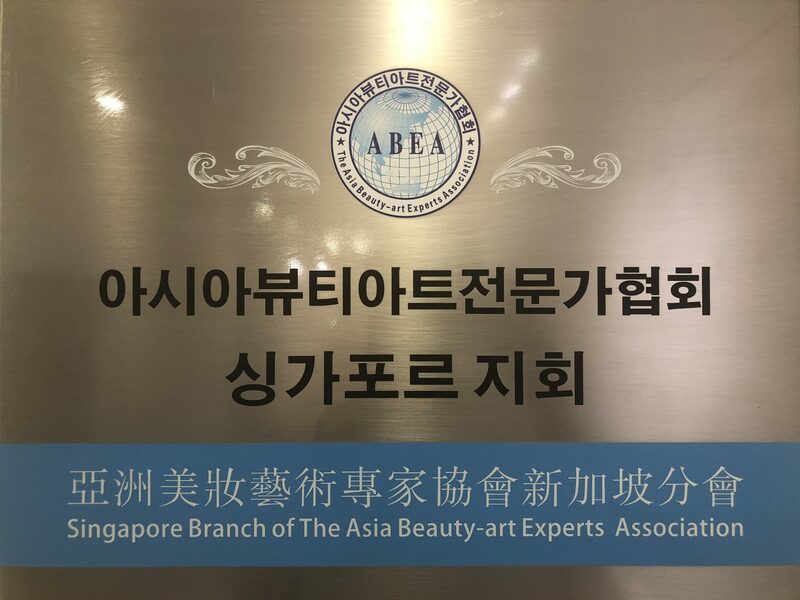 Our Semi-Permanent Makeup Specialists are professionally certified and in line with the latest beauty trends. High Quality and natural ingredients (FDA Approved). We provide one to one consultation service before your treatment in order to understand more. Thereafter we wil customize according,i.e shape, color and style for your eyebrows, eyeliner, lips, hairline and eyelashes extensions. Semi -permanent makeup was first developed in Germany 30 years ago and named ‘Couture Make-up’. 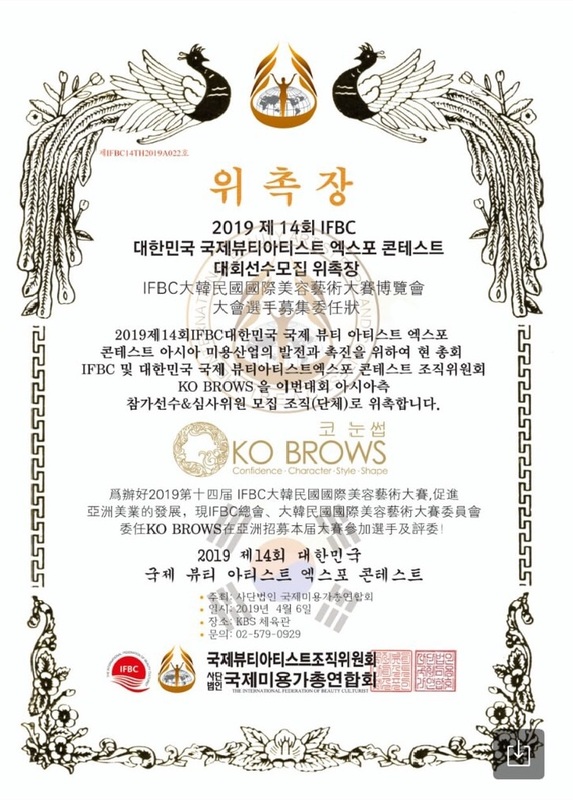 it is also known as micropigmentation, is a revolutionary method of inserting small amounts of pigment into the dermal layer of the skin in order to enhance a person’s features. The most frequently requested procedures are permanent colour to the eyebrows, top and bottom eyeliner shading, lip liner and full lips. Although the treatment fades after approximately 1 to 2.5-years (depends on individual skin condition and lifestyle), some colour will remain to a greater or lesser degree. Micropigmentation can be compared to having a tattoo as the new pigment or colour is deposited in the dermal layer of the skin, just below the surface. You can return to work and normal activities immediately afterwards. 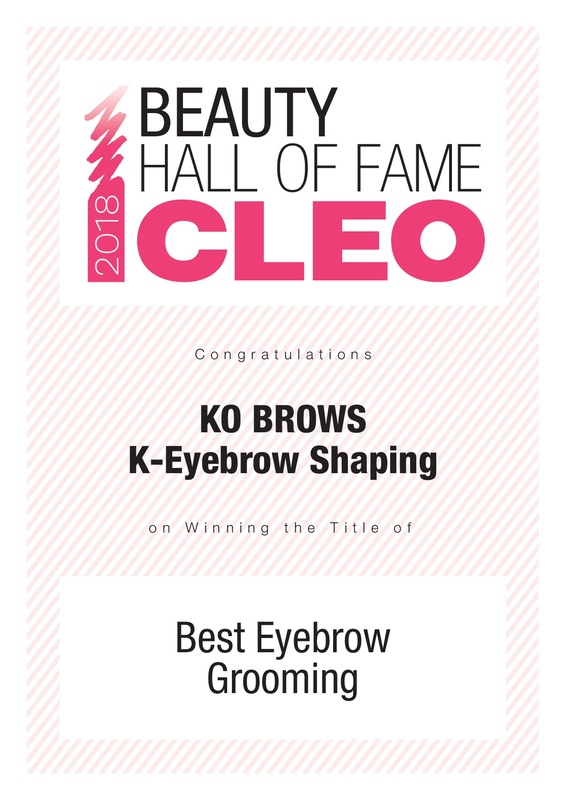 We provide one to one consultation service before your treatment and customizing to your shape, color and style for your eyebrows, eyeliner, lips, hairlines and eyelashes extensions. We believed in providing quality products and services to our clients. We bring Style, Quality, Customization to you.